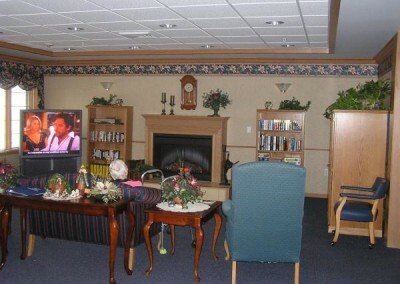 The Lodge is the newest addition to The Good Samaritan campus and is an assisted living facility. 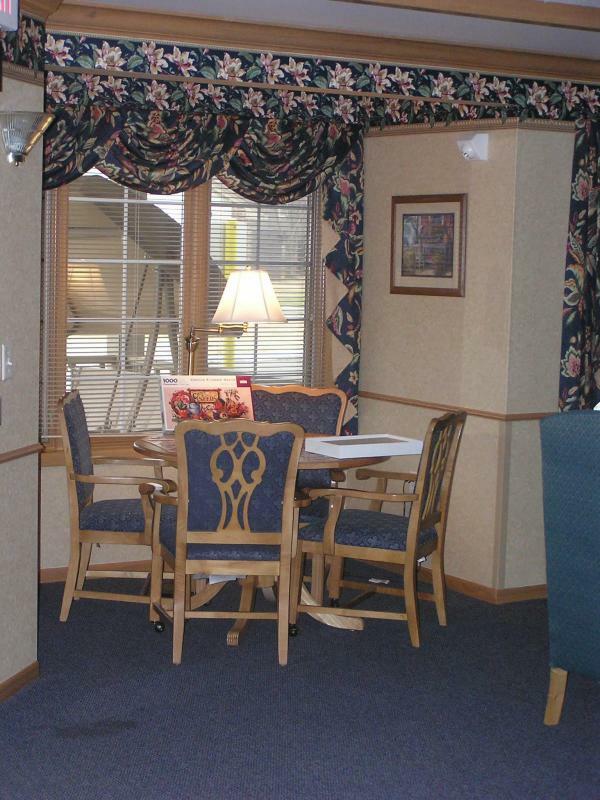 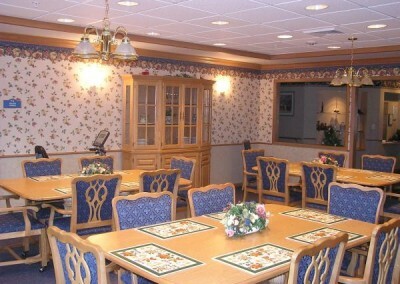 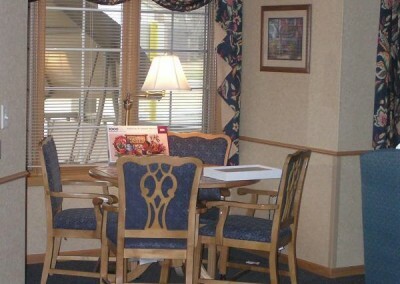 Residents share three meals a day together in a beautifully decorated dining room. 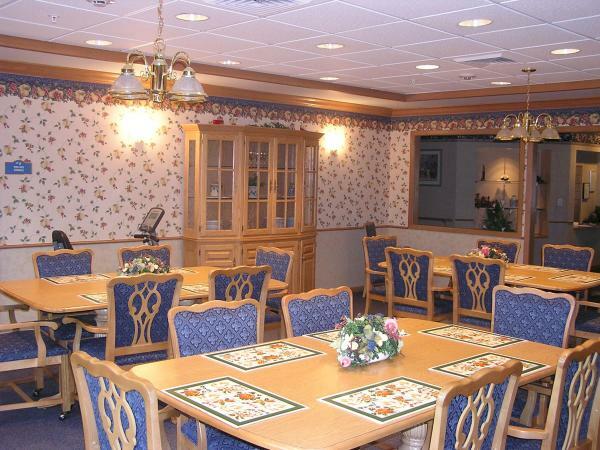 A private dining room is available for the residents to use for special activities or family gatherings. The living room is complete with a fire place.